Aspidistra is a genus of flowering plants in the family Asparagaceae, subfamily Nolinoideae, native to Asia, common worldwide as house plants. 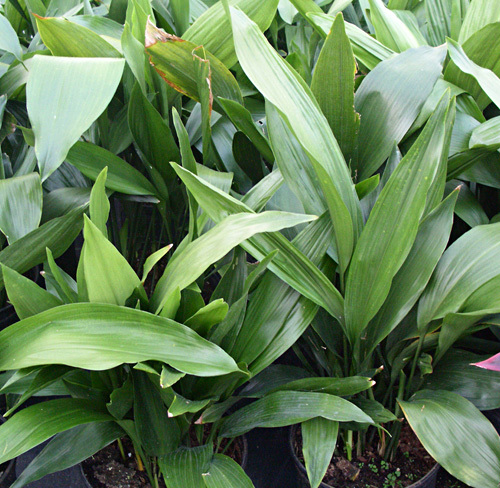 Several species of Aspidistra inhabit the floors of east Asian forests from eastern India, Indochina, China and Japan. Aspidistra is a genus that has been ignored by field botanists until quite recently, and there has been a very rapid rise in the number of recognised species in recent years. Many books state that there are eight to ten species, which repeats the knowledge of the late 1970s. In the 1980s, thirty new species were described from China. Based on current knowledge, China has the most species with some fifty-nine, of which fifty-four are endemic. The biodiversity 'hotspot' of the genus seems to be Guangxi Province, from where no fewer than thirty-nine species have been recorded. Farm fresh grower-direct flowers from following varieties: freesia, leucospermum, statice, globularia, asclepias, liatris, iris, astilbe, antirrhinum, anemone, roses, ozothamnus, gypsophila, godetia, lilium, paeonia, gladiolus, gomphrena, bouvardia, matthiola, gerbera mini, wax flower, campanula, alstroemeria, gerbera standard, lisianthus, curcuma, eustoma, solidago, kangaroo paw, anigozanthos, ornithogalum, grevillea, eremurus, desert yearning, phlox, prothea, delphinium, moluccella, matricaria, banksia, green bell, sunflower, celosia, ranunculus, gypso, aster, kniphofia, roses tea, dianthus, craspedia, gerbera, limonium, veronica, crocosmia, cotton, calla, chrysanthemum, trachelium, capsicum, strelitzia, tanacetum, rose spray, agapanthus, narcissus, aconitum, achillea, carthamus, tulip, ixia, echinops, roses small head, hippeastrum, etc. 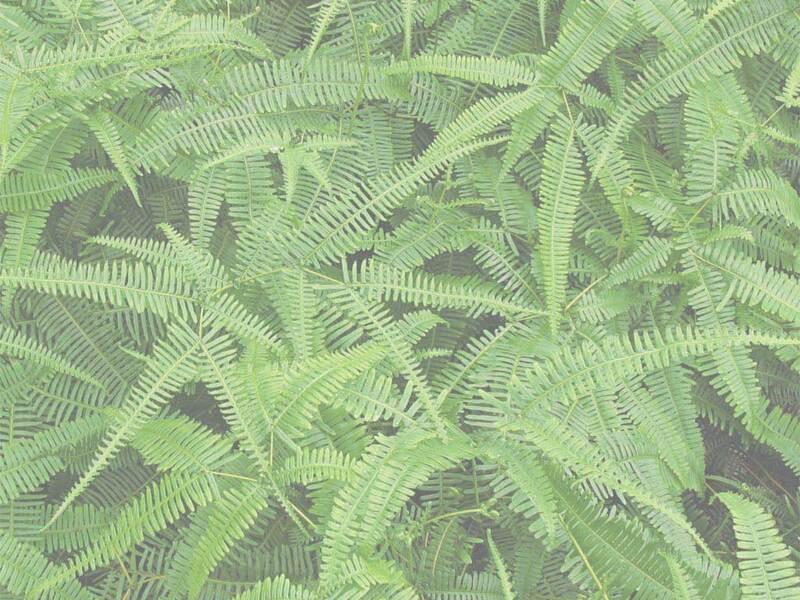 Fresh cut foliage of the following varieties: aspidistra, palm, melaleuca, cyrtomium, euonymus, philodendron, artichoke, adenanthos, myrica, agonis, myrsine, ruscus, viburnum, salix, bear grass, aralia, eucalyptus, hypericum, pittosporum, euphorbia, acacia, hedera, cocculus, kochia, prunus, asparagus, hibiscus, cotton, cycas, rhamnus, grevillea, monstera, photinia, myrtus, steel grass, croton, murraya, fern, chondropetalum, rotem, leucadendron, cyperus, etc. Fresh herbs and lettuce salads from leading Israeli growers: arugula, lemon grass, spinach, oregano, basil, mizuna, rucola baby, red chard, baby spring mix lettuce, tarragon, salicornia, lollo rosso lettuce, sage, coriander, chervil, peppermint, sorrel, bulls blood, rucola deluxe, marjoram sweet, dill, baby mix salad, tatsoi, parsley flat, lemongrass, romaine lettuce, rosemary, savory, lemon balm, thyme, arugula baby, marjoram, rucola, arugula deluxe, mint, parsley curly, chives, basil green, basil red, etc. Used as spices and seasoning herbs herb in recipes of healthy food cooking. All year long best price fresh herb and salad wholesaler supplies. Our produce can be delivered worldwide by air cargo carriers to the following international destinations: Philippines, Slovakia, Andorra, Paraguay, Colombia, Georgia, Vietnam, Gibraltar, Turkmenistan, Poland, Costa Rica, Nicaragua, Cyprus, Bulgaria, UK, Hungary, Monaco, Bosnia, Iceland, Luxembourg, Netherlands, Kazakhstan, Indonesia, Romania, Uzbekistan, Croatia, South Africa, Sri Lanka, Macedonia, Turkey, Latvia, United Kingdom, Singapore, Laos, Venezuela, France, Uruguay, Peru, Malaysia, Switzerland, Republic of Ireland, United States, China, Estonia, Slovenia, Armenia, Belarus, CIS countries, Greece, Malta, Belgium, Liechtenstein, USA, Norway, Russia, Holland, Ukraine, Tajikistan, India, Italy, Brazil, Australia, Ukraine, Kyrgyzstan, Bolivia, New Zealand, Japan, Panama, Germany, Moldova, Lithuania, Chile, Taiwan, Sweden, Azerbaijan, Finland, Thailand, Ecuador, South Korea, Spain, Hong Kong, Czech Republic, Portugal, Austria, Denmark, Argentina, Kazakhstan, Canada, Belarus, Mexico, etc.